The 14th edition of ISE, held grandly at the RAI Amsterdam on 7-10 February 2017, is set to be the largest show in the event’s history. During four days’ show, ISE exhibition has attracted more than 65,000 visitors to more than 1,100 exhibitors. The worldwide manufacturers, distributors, integrators, service providers and end-users gathered together to seek more business opportunities in the AV marketplace. 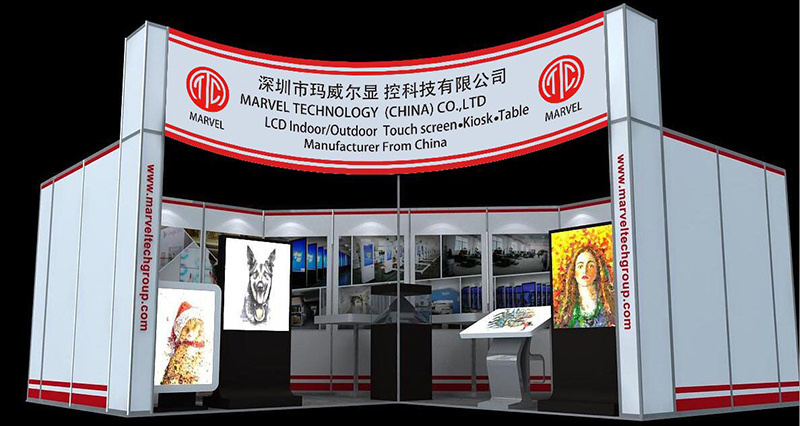 As a leading LCD display supplier and manufacturer in China, Marvel participated in ISE with great confidence because this time we not only advanced our booth design by adding stylish decoration and setting up the VIP room in the booth for the valued customers, but also brought more competitive LCD products than ever before. Numerous professional customers have been attracted to Marvel booth.at NO.8-R375 as expected. 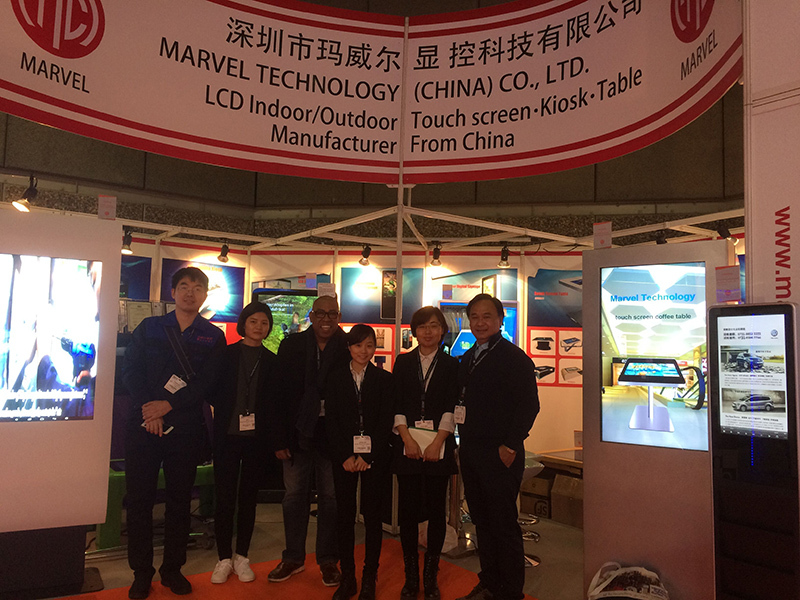 At ISE 2017, Marvel focused on high-end application market by showcasing the advanced glasses free 3D display ,including seamless LCD video wall, smart touch table, High brightness Outdoor kiosk and 3D hologram display for commercial application.